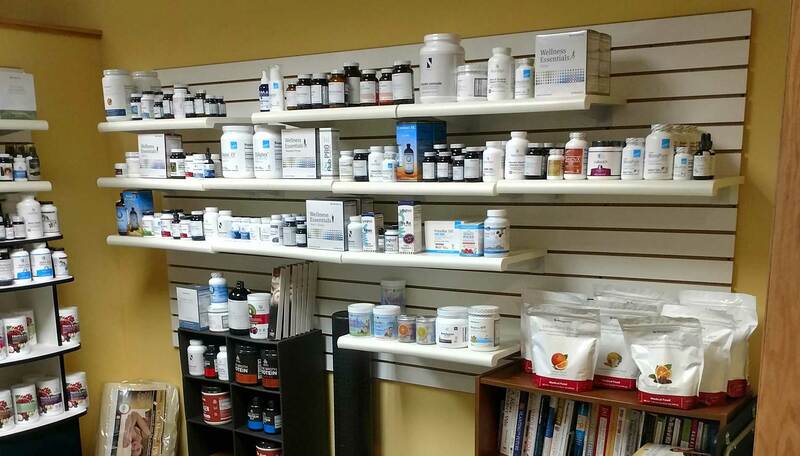 Eilrich Family Chiropractic & Wellness is home to a complete line of vitamins and nutrition supplements to support specific conditions like cancer, diabetes, heart disease, female health, gastrointestinal disorders, as well as neurological and cognitive issues. Choose from ten different varieties of loose leaf teas, allergy-friendly food products and health food options like coconut oil and pink salt. 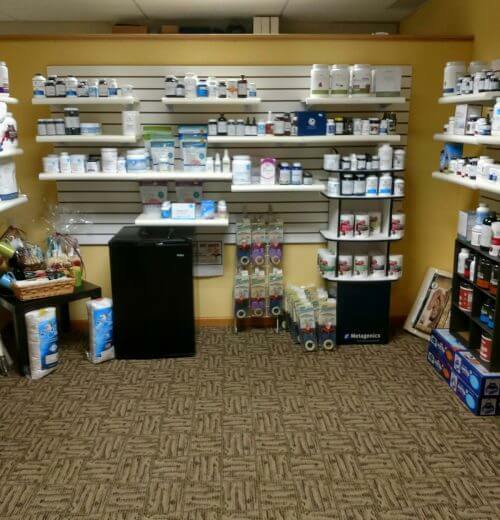 We even carry top product brands, such as Ortho-Molecular, Metagenics, Nutrition Dynamics, Premier Research Labs, and Xymogen.